Research is your best friend when it comes to buying any type of RC vehicle. That being said, the moment you walk into the store (or look online) you’ll notice that Drones can be purchased in three different variations; RTF, BNF and ARF. Let’s take a look at these three acronyms and what they mean to your purchase. Ready-To-Fly machines come with everything you need to pull them from the box and fly. They will include the drone, the transmitter (and AA’s), a battery pack, battery charger and some spare parts. 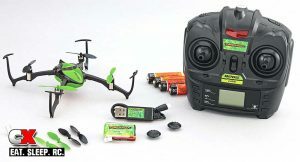 You may need to do a few things prior to your first flight; charge the battery, install the blade guards or even bind the drone to the transmitter (similar to pairing a Bluetooth device), but RTFs are the best way to go if you’re a beginner. Because of the nature of RTFs, they typically can’t be upgraded past a new battery. 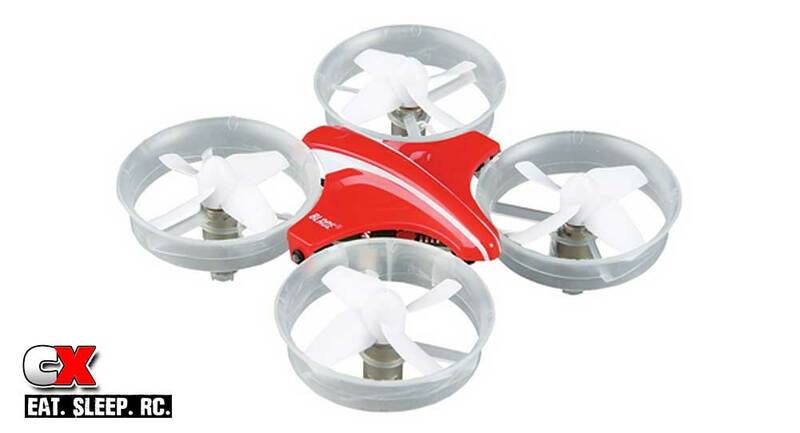 They are designed for out-of-the-box fun and to get you acquainted with the way drones work. Bind-N-Fly drones are the next step up from RTF machines. They usually come assembled but don’t include a transmitter, helping keep the cost down. These particular drones are geared towards pilots with proprietary, higher-end transmitters that are able to store more than one model in them. This allows them to fly all different types of aircraft without having to buy separate transmitters. If this is the route you wish to take, you’ll need to make sure that any future drones you purchase will indeed work with the transmitter you have. ARF, or Almost Ready to Fly, is a very deceiving title. 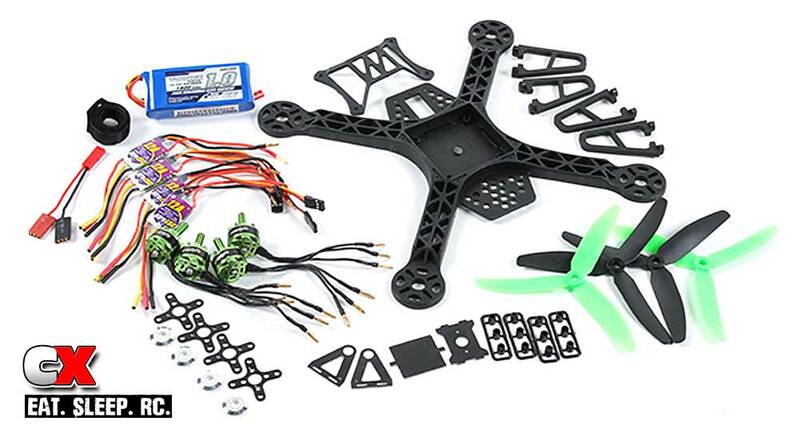 These drones will come unassembled; some might include motors, ESCs and a battery, others won’t. One thing is for sure, you’ll have some work assembly work ahead of you before this bird will take flight. Even though the ARF is suggested for experienced builders, the advantage of this type of drone is that you can source out specific parts (like electronics) that will be perfect for how you plan to use it. You will also be able to bind it to your existing transmitter (like a BNF) as well as use any spare electronics you might already have.